Hard landscaping can really bring a garden to another dimension by adding new features such as patios, water features such as fountains and ponds, garden fences to give the boundaries a bit of style and design or a deck area where you can sit out and relax when the weather is good in the summer time. 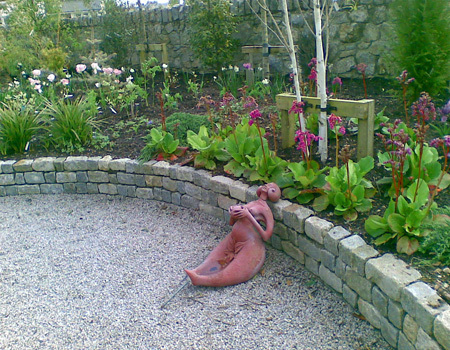 A garden path or drive way can also add to the character of a garden by using a fancy kirbing or stone work to finish it. Garden paths add a nice feature to any garden, a garden with a big lawn area can be broken up by introducing a path and also encourages to keep your visitors from walking on the lawn. Paths can be constructed from many different types and colours of materials which gives the owner numerous choices to the style of finish. We specialize in garden patios and decking areas. 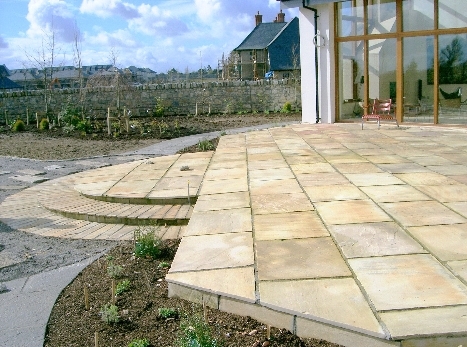 Patios can be created from many different types of stone which will give your patio a beautiful finish. Gardening decking areas are very popular with all households and can really help give a beautiful finish to an garden. Decking can be manufactured from many types of timber giving a wide variety of finishes and appearances to the finish of the decking. When putting down a driveway it is vitally important to get everything right from start to finish to make it secure. 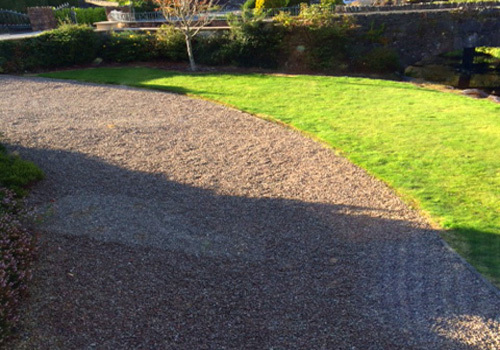 We can lay many finishes in driveways with the most popular being gravel and tarmac. This feature is vital for protecting your property while at the same time providing your landscape with a beautiful finish to compliment your pants and trees within the garden. 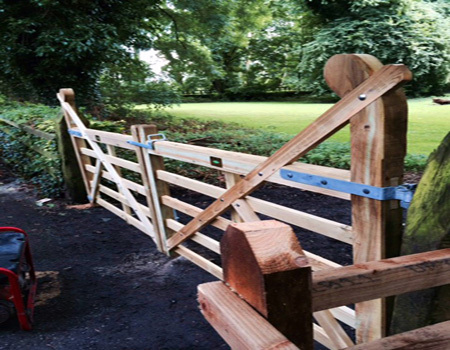 Fences and gates can be made from many different types of wood for various finishes. Having a raised flower bad will break the flat look of a garden and give it a more 3 dimensional look about the place. The boundaries of the raised flower bed can be built from a nice stone or timber to give an extra look of beauty to your garden area. 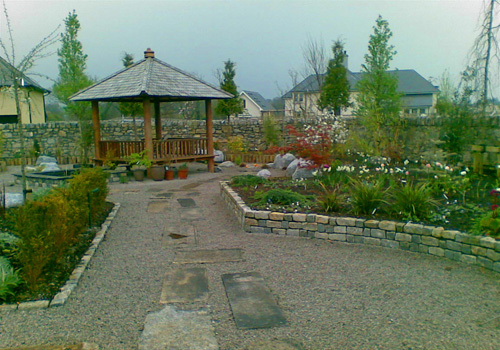 A pergola is a beautiful feature to add to a garden. It provides a sheltered or shaded area so that you can make use of your garden space all year round. A pergola is a great area for relaxing in while being hidden from the elements of the weather and making your garden look beautiful at the same time. 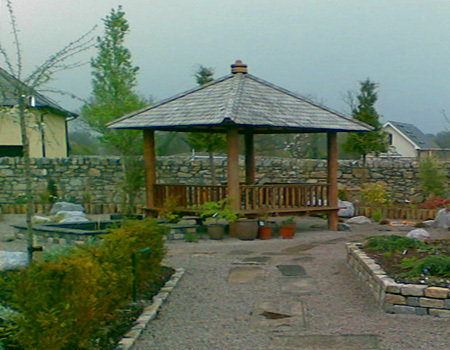 Pergolas can be built large or small to suit your garden size.